As a business, we understand our responsibility to give back to our community. We focus our charitable efforts on a cause that we really care about: women's advancement. 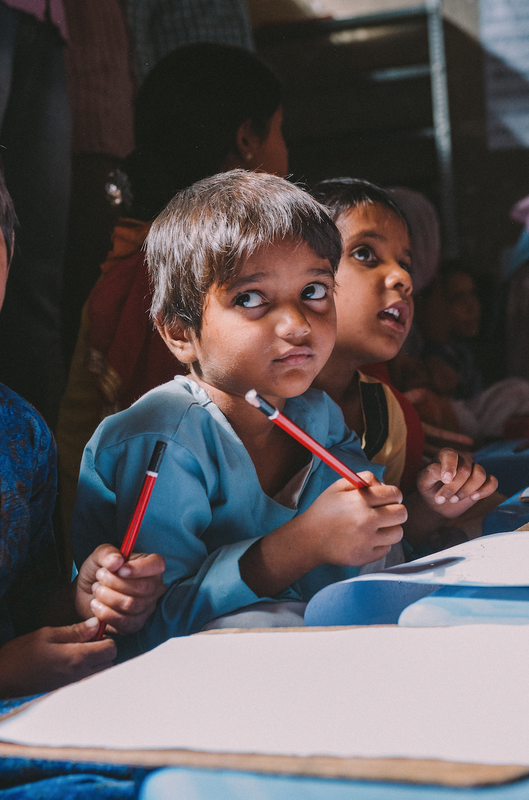 We have partnered with the women's empowerment charity IMPACT to help transform the lives of girls and their families in rural areas in India with 10% of the profit from each garment going towards setting up our own learning centres in economically disadvantaged communities. APN’s first school has just been opened in a rural community in Alwar, Rajasthan, near our production unit where girls would not be able to go to school and further themselves if they did not have this opportunity. We hope to continue to support these girls and hopefully open more schools in the future to educate and empower.